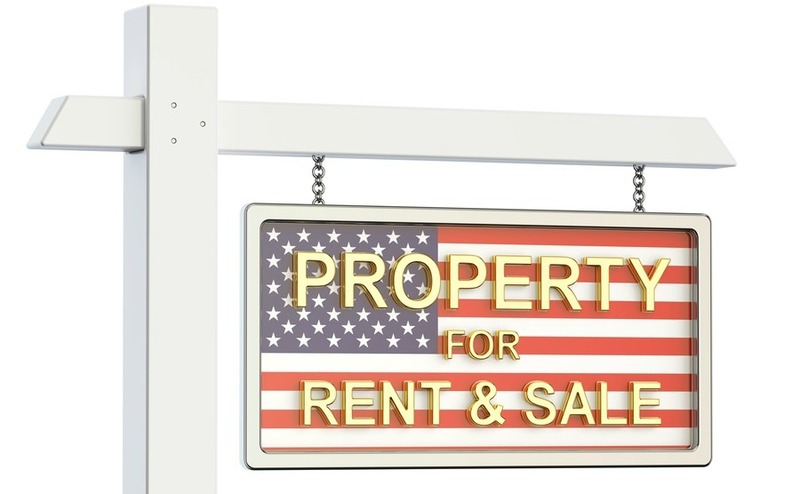 Sterling’s fall against the dollar last year appears to be having little effect on British people’s desire to own a home in the USA, according to a new survey by the National Association of Realtors (NAR). 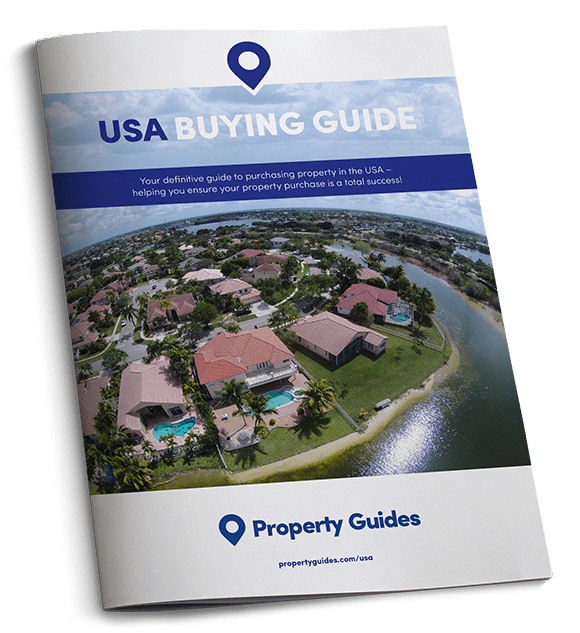 Britons still make up the third largest group of foreign buyers in the USA, spending more on American property in the year ending March 2017, namely $9.5 billion, compared to same period 2015-2016. According to findings in the NAR’s annual ‘2017 Profile of International Activity in U.S. Residential Real Estate’, which surveyed a sample of licensed realtors, property sales to foreigners (which includes recent immigrants) were worth $153 billion during the 12-month period, a 49% hike on the figure for 2016. This amounted to 284,455 properties being sold to foreign buyers. The survey reveals that the median price of property for foreign buyers is just over $300,000 (£230,000). This represents a 9% increase from the median sales price in the 2016 survey, and is well above the median price of all resale homes sold during that period ($236,000). Approximately 10% of foreign buyers spent more than $1 million, while 44% of all foreign transactions were paid for outright with cash (down from 50% in 2016). The most popular state for foreigners to buy a home is Florida, which accounts for 22% of all purchases. Second favourites are California and Texas, both with 12%, followed by New Jersey and Arizona, both with 4%. As well as being popular with British buyers, Florida is a particular favourite of Canadians, while Chinese buyers mostly opted for California. Texas’s popularity is down to the large number of Mexicans who settle there. The good news is that since the NAR survey was done, Sterling has begun to regain value against the dollar, restoring buying power to British buyers.